Your mobile device holds your entire life: emails, messages, photos, social media accounts, etc. 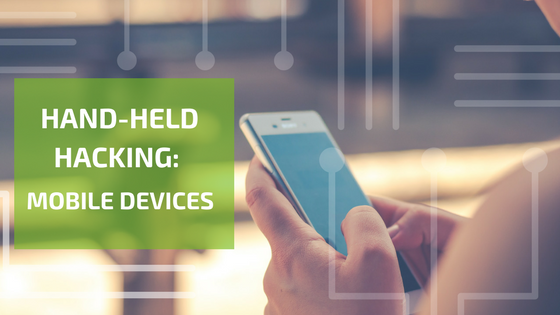 Because your phone is always in your hands, on your desk, or in your pocket, it's hard to believe that it can be hacked. This is a real possibility, however, and one that should not be taken lightly. Here are 3 signs that will tell you whether or not your phone has been hacked, and tips that will help prevent your device from being exposed. Mobility, efficiency and time sensitivity are all too common business drivers in today's world. 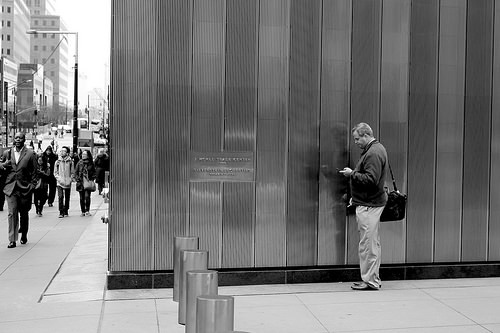 With the presence of mobile devices in every pocket in America, the need for businesses to keep themselves and their clients secure has become a major topic in technology. What used to all be data stored and secured on mainframes, servers or CRM databases locked within the walls of an office building is now very easily in the pocket or purse of all the employees, exposed to the world every moment of every day. Enter Mobile Device Management or MDM, the plan behind the security of those walking computers and your companies valued information.